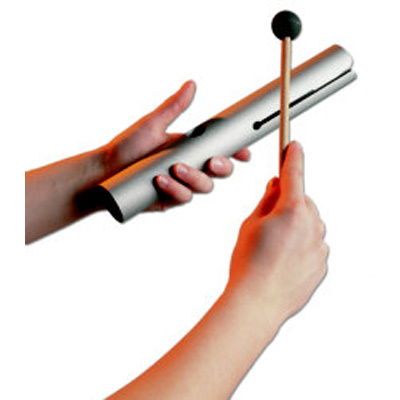 This Wah Wah pipe is tuned to the Solfeggio healing frequency of 741Hz. This frequency awakens intuition, removes toxins and can lead to a pure, stable and spiritual life. Length: 22 cm, Diameter: 3 cm. This Wah Wah pipe is tuned to the Solfeggio healing frequency of 741Hz. This frequency awakens intuition, removes toxins and can lead to a pure, stable and spiritual life.